Add a bit of humor to your home with a Doormat that is sure to make visitors smile. Waterproof, UV stable carpet features pilot wings and a durable non-skid backing making it at home inside or out. Measures 18” x 30”. I put this by my garage door, looks good, fits good. Love the doormat! Everyone gets a laugh once they read it. This is the second mat we have had. Always good for a laugh when people enter our home. Love the saying and the color and use f it. 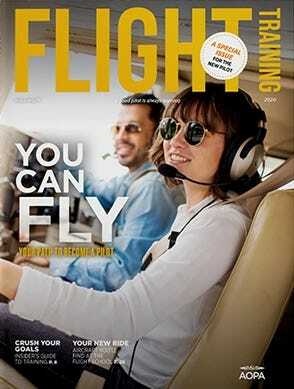 Fits for any pilot and his wife or her husband! My wife really likes the door mat. The quality seems good, but we haven't had it long enough to for a durability opinion. The on thing we have noticed is that water does not drain from it well after a rain. Nice humorous door mat. Wished it was just a little larger. This doormat is not only humorous but also good looking. Just like most pilots... It is also sturdily constructed and the message is printed in a way that suggests it can endure being routinely stepped on. The font size and appearance are well designed and just like the ad shows. It can easily be swept or vacuumed without damage, as the edges are sewn with commercial grade materials. We love ours! 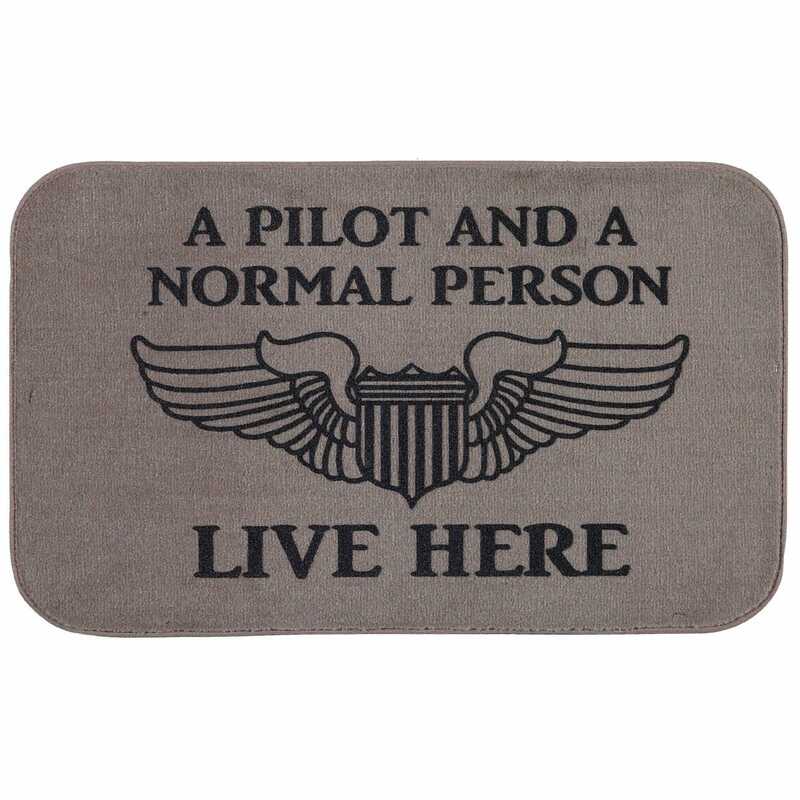 Since I am the wife of a retired naval aviator, I was a little startled at the wings on this doormat. My husband informed me they are Air Force wings, but likes the mat anyway. I'd prefer to have a choice of wings to put on this mat. I would gladly donate the mat with Air Force wings and purchase a new mat with U.S. Navy wings.